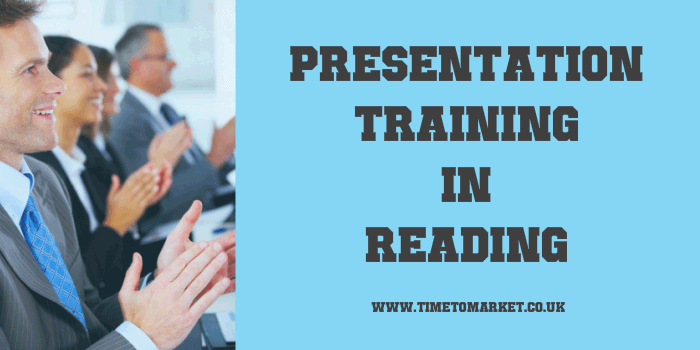 Time to Market, experts in training people in the art of giving effective presentations, has announced the availability of its new centre for presentation training in Reading. The centre boasts a full range of training suites ideal for course participants wanting tips on on how to give effective presentations. The Berkshire presentation skills facility boasts a full suite of audio-visual support tools, wireless LAN internet access and comfortable training premises in the heart of the Thames Valley business park. With ready access to the M4 motorway (junction 12), the training location is readily convenient for Thames valley-based organisations. 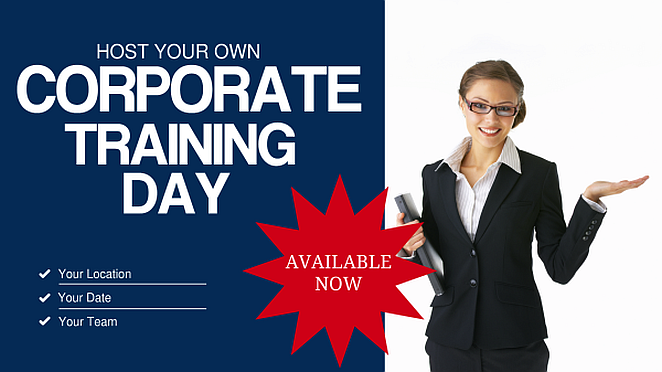 You can train to be a confident presenter with presentation training in Reading. And, because we offer a range of presentation courses, there’s always something available for all abilities. You can train to be a confident presenter in Reading—so you won’t need to travel far. Presentation training in Reading includes full refreshments and lunch during the day’s session, expert help and advice and all the training materials you need. When you are ready to find out how you can become a confident presenter in Reading you can contact us now on 01344 859823 or email training@timetomarket.co.uk. Based in Oxford and operational since 2001, Time to Market is expert in providing presentation techniques and training. The company runs off-site seminars and presentation training courses throughout the United Kingdom. Additionally, you can read their presentation tips and techniques with regular newsletters.